Closing Your Cottage This Fall? 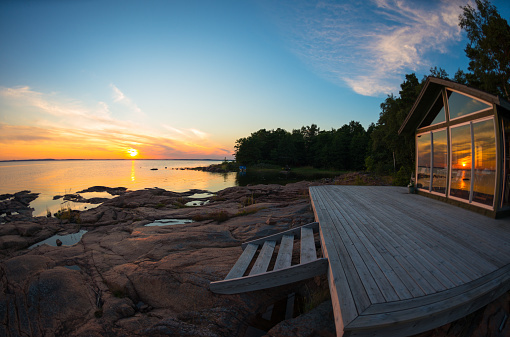 Closing your cottage in the fall is an important step for every cabin owner. Gravenhurst Plumbing Heating & Electric can winterize your cabin for you to ensure a thorough job is done. If your cottage is in the Muskoka, Gravenhurst, Huntsville, Orillia, Kawartha, or surrounding regions, give us a call. We would be glad to assist you with closing your cottage!